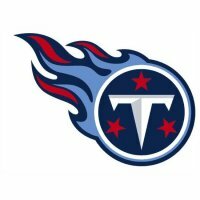 Do you love Tennessee Titans? 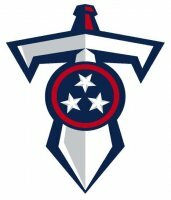 Now here you’re able to make homemade Tennessee Titans apparel or fabric ornaments with the Tennessee Titans logo light-colored fabric iron on transfers, such as swimming suits, t shirts, costumes, jerseys, hats and so on. 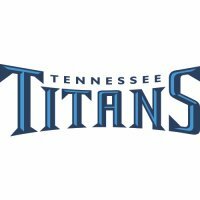 When Tennessee Titans activities come up, you can make Tennessee Titans theme garments anytime for only a few minutes. When you are going to make friends with other Tennessee Titans fans, the t shirt iron on transfers on garments will give you a hand immediately. With those Tennessee Titans logo iron ons, you are always one of Tennessee Titans fans. 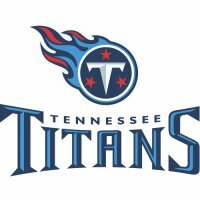 Next time, you go for a Tennessee Titans party, don’t forget Tennessee Titans logo iron on transfers for light-colored garments.